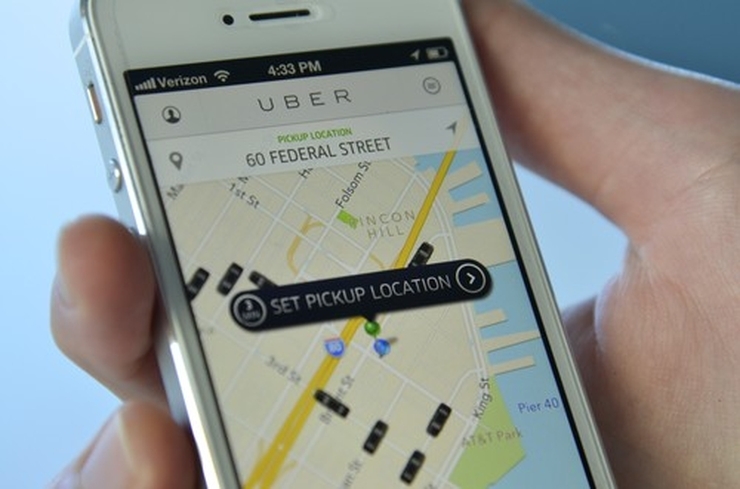 Just a couple of months after it acquired deCarta, a San Jose-based startup that provides a software platform focusing on location and map services, Uber is bidding for Nokia’s HERE Maps, according to a report from New York Times. 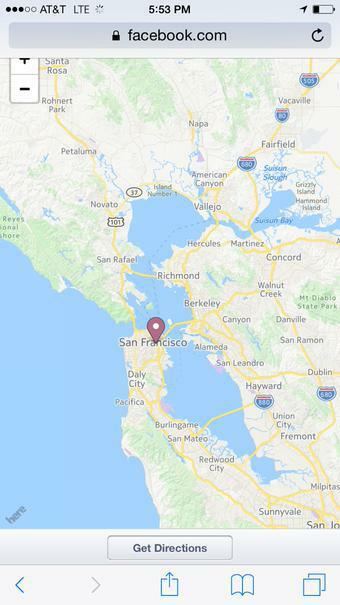 Facebook has inked a deal with Nokia to bring the HERE Maps to the mobile version of its website, as well as to the Android versions of its Facebook Messenger and Instagram apps, according to a new report. Microsoft has issued an update to Cortana’s Live Tile enabling users to have a quick glance at the current weather in their area. 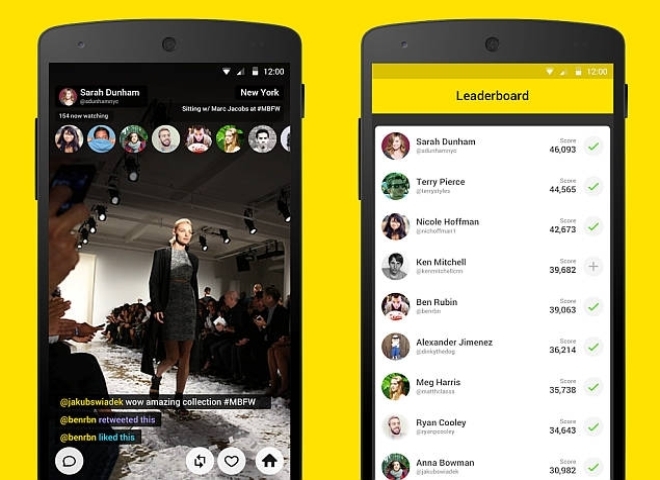 Just a couple of weeks after it was made available to external beta testers, the Android version of the live video streaming app Meerkat is officially available for download from the Play Store. The app, however, still carries a ‘Beta’ tag. 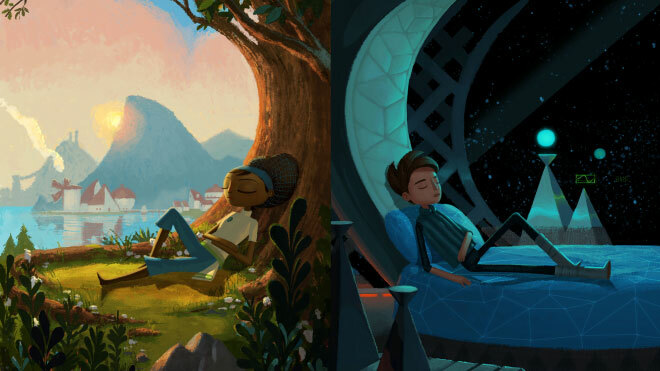 These are the best apps and games that came out this week. 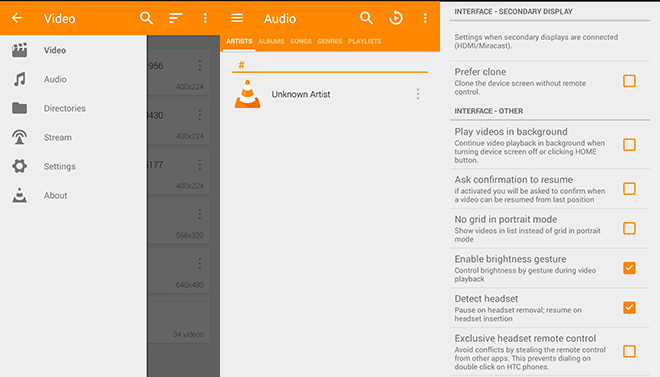 VLC for Android is a video player, which plays almost any video as well as audio file format from the get go. 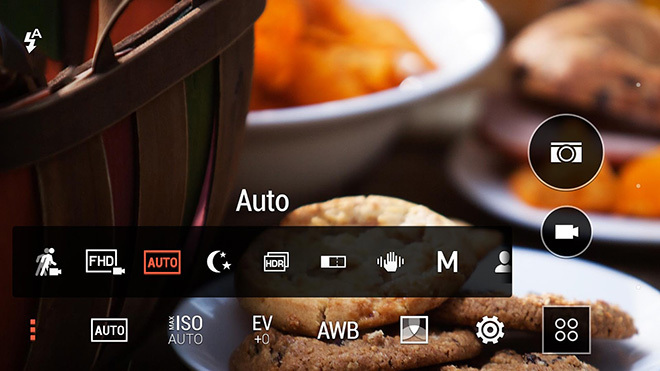 A new update brings the app a step higher than other video players by adding background playback for video. Mobile keyboard company Fleksy has announced that the paid version of its Android app, which usually runs about $2, is now available as a free download for one week, i.e., until 05/07/2015. 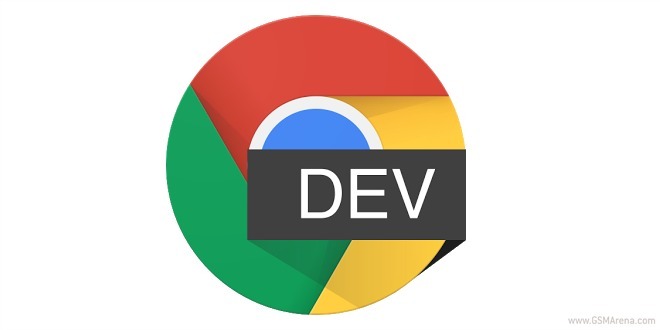 On Android, Google’s Chrome Web browser has long had a Beta version in the Play Store for eager people to try. Yet until today the Dev channel releases that Chrome regularly gets on Windows, Mac OS X, and Linux did not have a correspondent for Android. 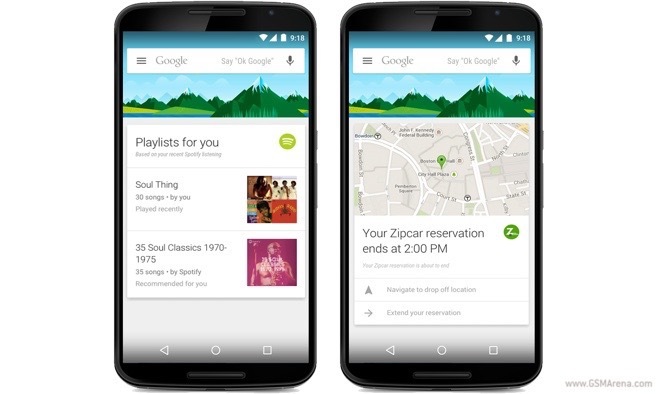 Google Now support is now available for 70 more Android applications. The search giant rolled out deep integration with third-party apps to the already mighty personal assistant back in January. 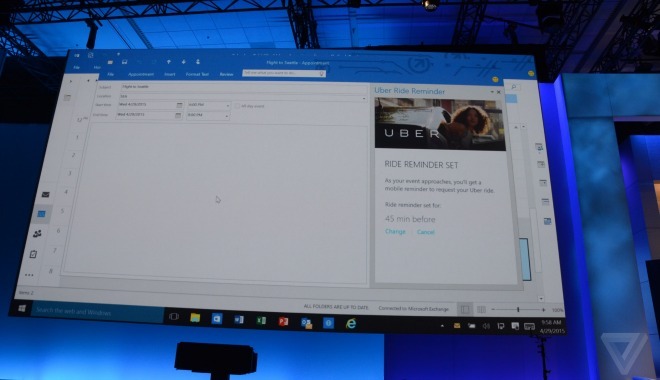 A fashionable trend among multi-billion tech companies is to launch their own OS. The latest to join the fray is Tencent, the company best known for QQ and WeChat, which updated its TencentOS with a version to run on smartwatches, TV sets, VR headsets, game consoles and other Internet-connected devices. 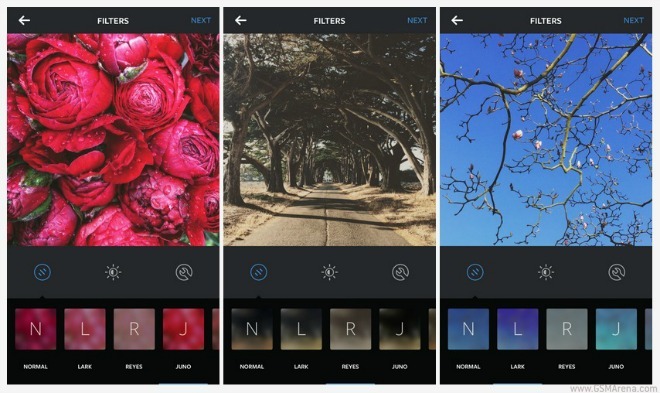 Today Instagram announced the latest update for its mobile app for both iOS and Android. The new release should become available by the end of the day in the iTunes App Store and Google Play Store. It sports three brand new filters. 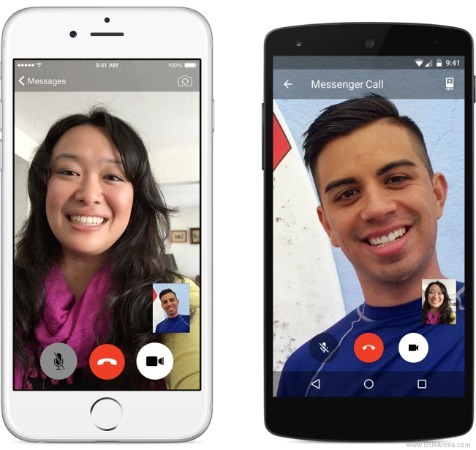 Following the introduction of voice calling a while back, as well as other features such as sending money to friends, Facebook Messenger now supports video calls as well. The new functionality will become available today for people using the Messenger app on iOS and Android. 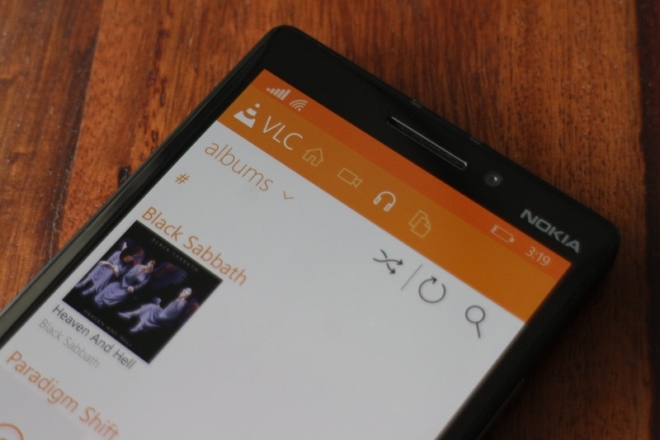 Just a couple of days after its last update, VLC for Windows Phone has received yet another new version, bumping the application to version 1.3.2 and bringing along some performance improvements as well as bug fixes.